Today we’re going to bust some myths about the PADI Advanced Open Water Diver program. The PADI Advanced Open Water Diver course is for divers who want to gain more underwater experience while diving with a PADI Professional – or have fun learning new things. In addition to logging more dives, you’ll fine-tune skills learned during your open water diver class, such as navigation and buoyancy. The PADI Open Water Diver course covers a lot of material and can be intense. Your instructor brought you from a nondiver to someone who can dive with a buddy on your own. Now that you’re familiar with the basics of diving, it’s time to start exploring and having fun – and that’s what the PADI Advanced Open Water Diver course is all about. The Advanced Open Water Diver program is basically five Adventure Dives – think of it like a specialty sampler. You can choose from: wreck diving, underwater photography, enriched air nitrox, night diving, underwater naturalist, fish identification, dry suit diving and many more. 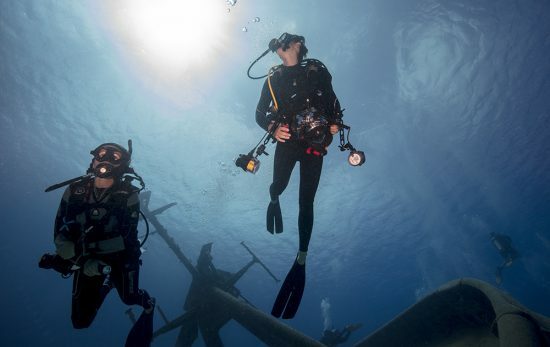 In the Advanced Open Water Diver program, classroom time is minimal – if there is any at all. There’s even an online option. Either way, the main goal of the program is to dive and have fun. There aren’t any tests and you can complete the program in as little as one weekend, or take it one dive at a time. 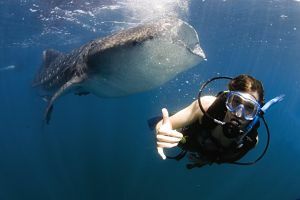 Talk to your instructor about upcoming adventure dives in your area. Yes and no. 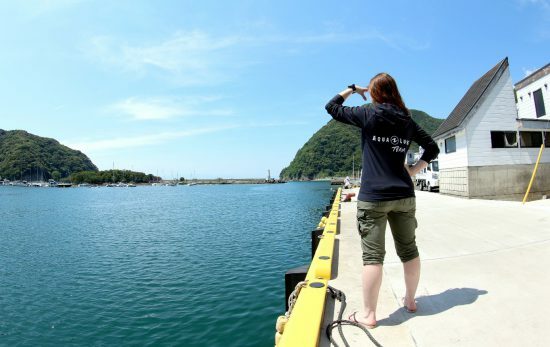 The open water program teaches you the basics and how to dive safely. While many people are “naturals,” perfect buoyancy and underwater navigation doesn’t come easy for everyone. 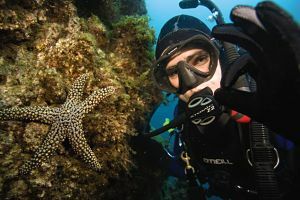 In the PADI Advanced Open Water Diver course, you can fine-tune these skills with tips and suggestions from your instructor. You can also learn to safely explore wrecks, dive to deeper depths and even ride an underwater scooter under the helpful guidance of your PADI Instructor. Underwater photography is another skill you can learn through trial and error, but this method can be time-consuming and frustrating. A PADI Professional will help you avoid common pitfalls (such as backscatter) and help you get shots you’ll be proud to share. For more information contact your local PADI Dive Center or Resort. Dive Guru™ – Who’s a Diver? 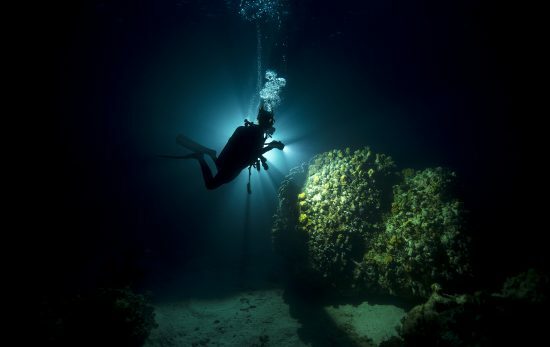 I believe there is a misconception among divers that the Advanced Oen Water course certifies you to dive deep; I think that this is because one of the adventure dives is a deep dive to 130′. I often hear Advanced Open Water Divers tell others that with this certification they can dive past 60′. I think there needs to be better clarification on how deep you really should be going with this certification and exactly what this certification does to qualify a diver as being “Advanced”. 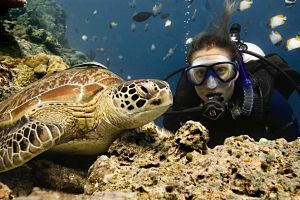 Many SSI and NAUI certified divers I know have gotten the same impression from speaking with PADI divers that PADI Advanced means you are qualified to dive to deeper depths. Please correct me if I am wrong on this; but my understanding is that the Advanced Open Water Course is to better hone your skills as a diver – not certify you to dive deeper than 60′ as is the misconception with alot of divers. There is no certification required to dive deep. Many operators will not allow you to dive deeper wrecks unless you are an advanced diver. AOW means that you have experienced a dive deeper than 60 feet AND have had some additional training in U/W Navigation. It also means that you have had at least 5 dives beyond your OW training.